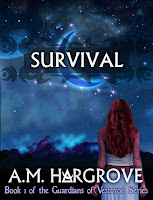 Survival, Book 1, The Guardians of Vesturon A normal backpacking trip turns deadly for nineteen-year-old- Maddie. Her boring life suddenly takes a turn down a dark and twisted path. Will it lead her to her dream come true, or end up in tragedy? 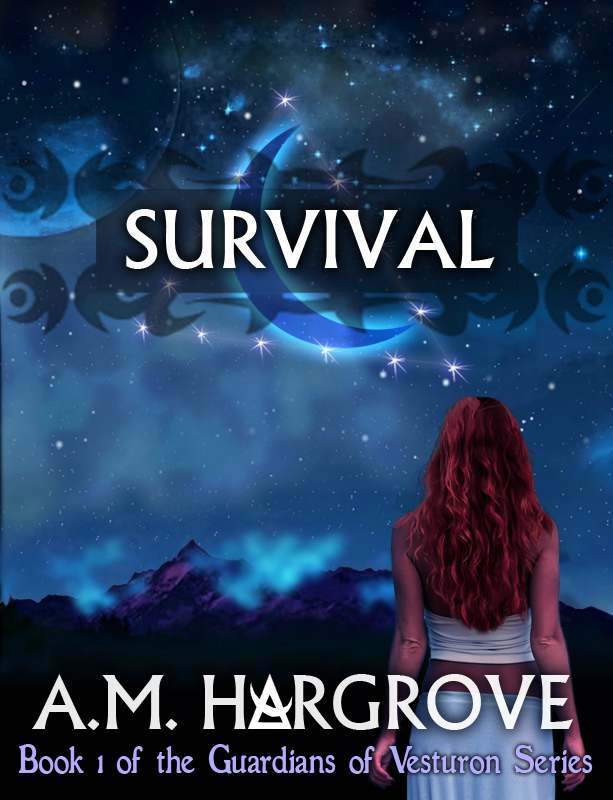 Follow Maddie as she discovers places unknown and a love that will defy all odds.